The Certificate in Sport and Fitness Operations Management gives those with business training the opportunity to break into the sport and fitness industry without having to commit to a Master’s degree. 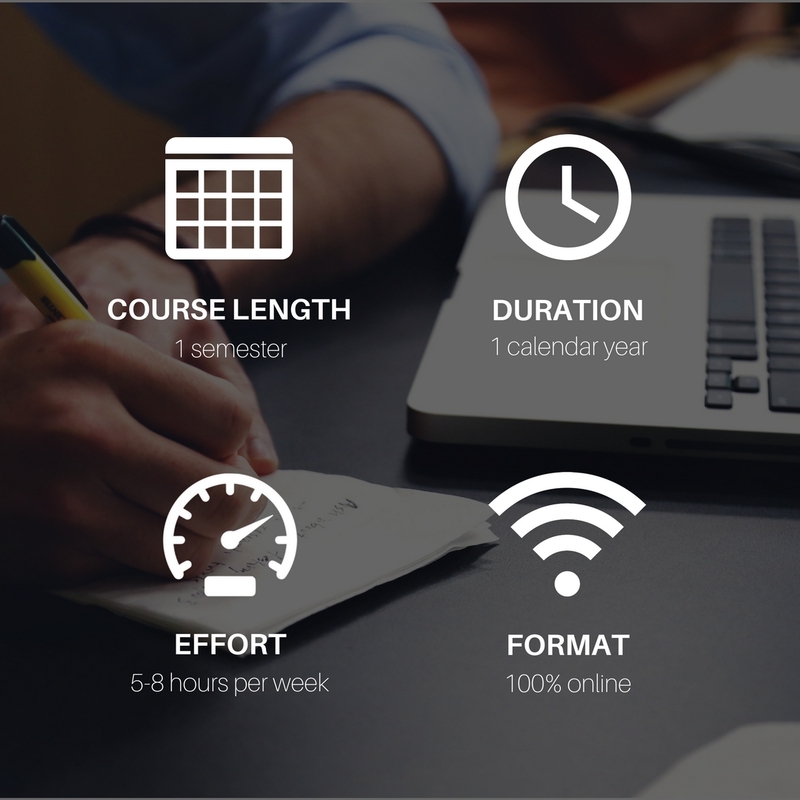 This four-course online operations management program provides you with advanced knowledge you need to maximize sport operations and enhance your optimal applicability. Participants who successfully complete this program will receive a Certificate in Sport and Fitness Operations Management from the University of Houston, a Carnegie-designated Tier One institution.